At Rockhaven Homes, we understand that life is social. That’s why we build our new home communities near the places where life happens. This time of year life is in full swing across Atlanta. With fall festivals and events lined up across the city, there are countless opportunities to get out and enjoy time with your friends, family, and neighbors. Start this season off right by filling your fall schedule with these fall events near new Rockhaven homes. 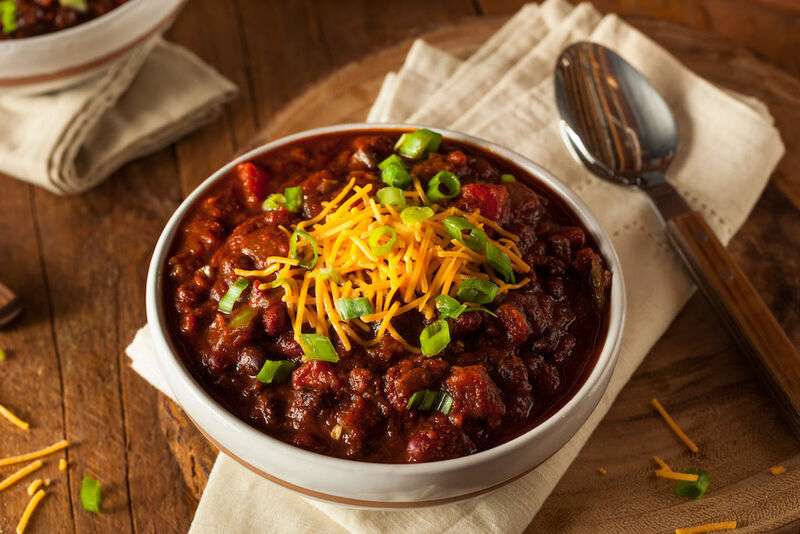 This year mark’s the 7th Annual Atlanta Chili Cookoff in Brookhaven. Bring the entire family to Brookhaven Park the second Saturday of October to indulge your taste buds! The event more than 75 local restaurants and amateur competition teams preparing their best chili and Brunswick stew. In addition to these delectable dishes, treat your family to an afternoon at the Kidzone and listening to live music. With October only a few days away, it means Halloween isn’t far behind! For a fun, fright-filled afternoon, make your way to the Little Five Points Halloween Festival and Parade. The festival features one of the top 10 Halloween parades in the country. Join more than 35,000 in the streets of the Little Five Points commercial district to experience live entertainment, an artisan market, food vendors, and more. When it comes to Halloween spectacles the entire family will love, Stone Mountain Park is the place to go. 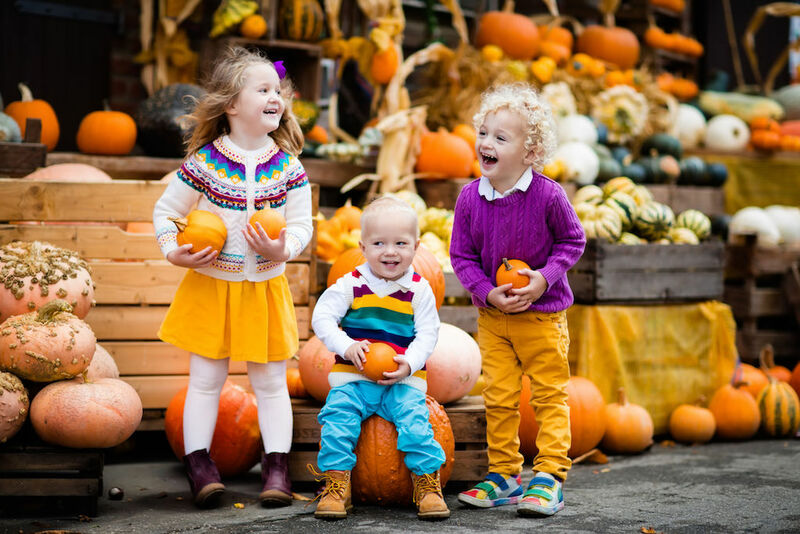 What’s the best part about the Stone Mountain Park Pumpkin Festival? There are five weekends your family can choose from to celebrate in the festivities. Enjoy all the live shows, games, and attractions Stone Mountain Park has to offer by day. By night, see thousands of lighted jack-o-lanterns throughout the park during their new nighttime experience. During the third weekend in October, head to one of Atlanta’s best fall events — Taste of Atlanta. For all of you foodies out there, this is the place for you to satisfy your cravings for tasty cuisine. Located at Historic Fourth Ward Park, the food festival features more than 90 local vendors. Your taste buds will explode with flavor as you sample everything from wines and local brews to culinary masterpieces. On November 3rd and 4th, relish in the beauty of the arts at the 9th Annual Chastain Park Fall Arts Festival. This 2-day event features the work of local, regional, and national artists and craftsmen. There will also be local food vendors, acoustic musical performances, and a children’s area. Live life at the intersection of where life happens. Ready to begin your search and enjoy these fall events near new Rockhaven homes? 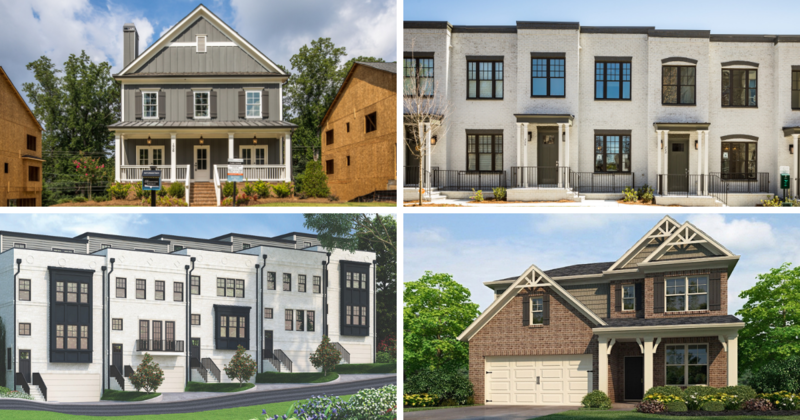 View our new home communities throughout Atlanta to find your perfect location. Then contact us to find out more about the neighborhood and our available homes.